The annual Stratford trip allows students to view various productions at the Stratford Festival and explore the city’s rich culture. This year’s lineup included the plays An Ideal Husband by Oscar Wilde and Shakespeare’s Julius Caesar. Grades 9 and 10 enjoyed a play adaptation of To Kill a Mockingbird, while senior grades were immersed in The Rocky Horror Show. 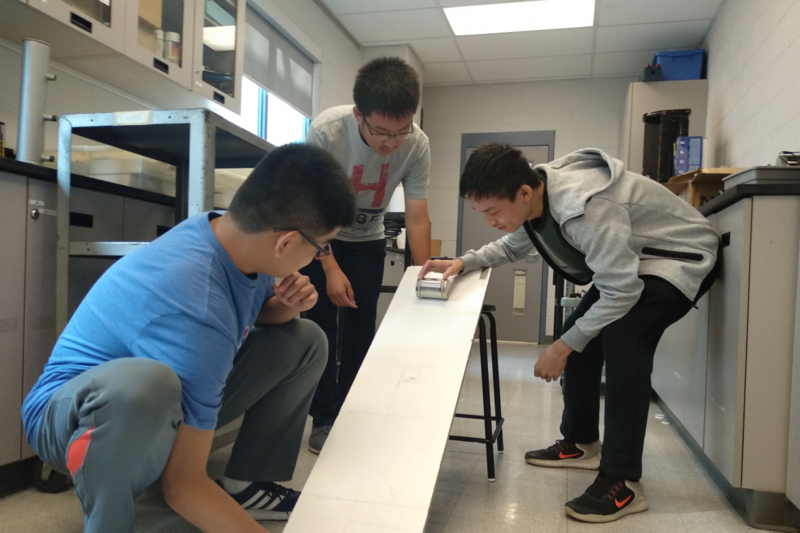 The AP Physics students worked on their first experiment of the year: an investigation of the behaviours of cans of soup with various consistencies, when rolled down ramps of varying inclinations. Students explored lab equipment such as sonic rangers to optimize the collection of data, which they will analyze to study the cans’ energy and fluid dynamics. 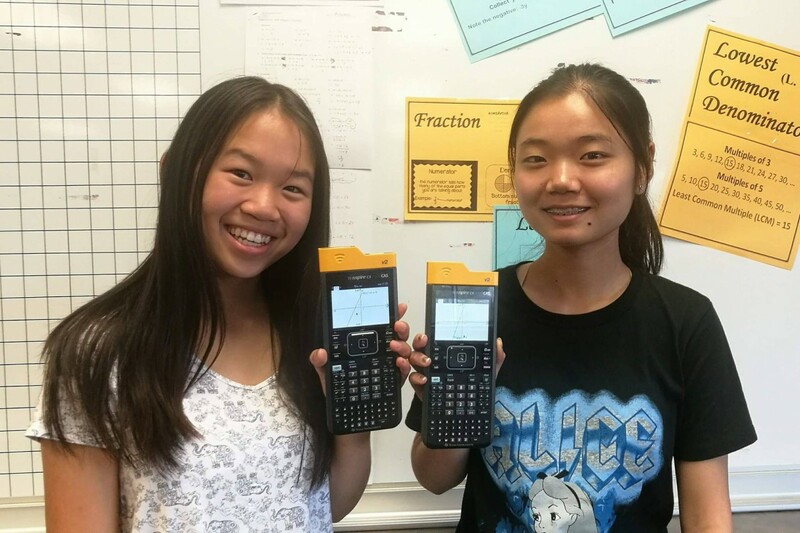 This week, the grade 10 math class used TI-Nspire calculators to solve linear systems by graphing. They completed a booklet regarding information on the various uses and shortcuts for the calculator. Finally, students compared features of the TI-Nspire to those of a computer, finding similarities such a cursor, a trackpad, and even a physical alphabetical keyboard. The Reckoner, the school newspaper of Marc Garneau C.I., is an outlet for student expression which showcases students’ skills in writing, illustration, photography, graphic design and coding. This year, The Reckoner has received a total of thirteen awards at the Toronto Star’s annual High School Journalism Awards. 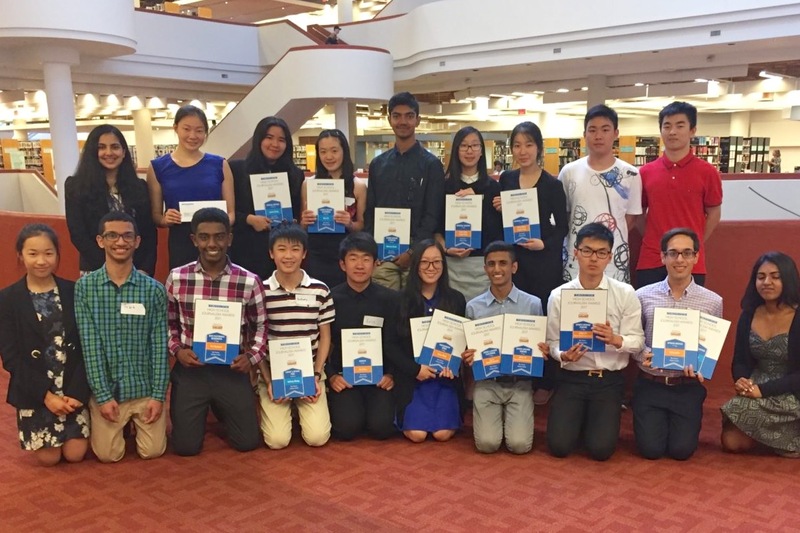 Winners attended an awards ceremony and luncheon at the Toronto Reference Library.